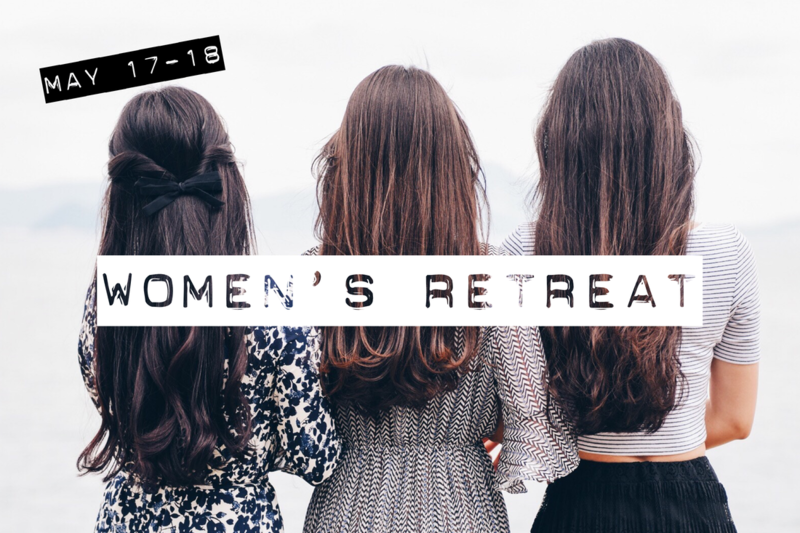 We are excited to have two women's retreats this May 17-18! Women in WA and OR are gathering at the Vancouver Vineyard and women in northern California are gathering in Chico at Richardson Springs! WA and OR is excited to have Di Leman as the guest speaker! Get more info and tickets here.